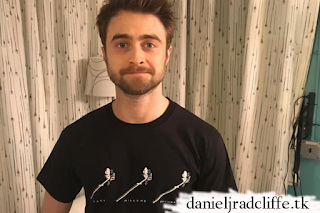 Daniel is one of the celebrity supporters of Mark Milsome Foundation's Black-T-week. It is set up in honour of Cameraman Mark Milsome who was killed on set of the BBC/Netflix drama The Forgiving Earth during a Stunt in Ghana last year. 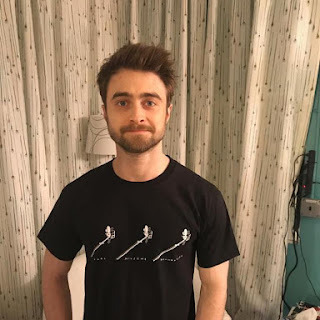 Cast, crew and celebrities are wearing his Black foundation t-shirt in his honour. Fore more information visit markmilsomefoundation.com.